Employee Engagement / What's In It For Me? 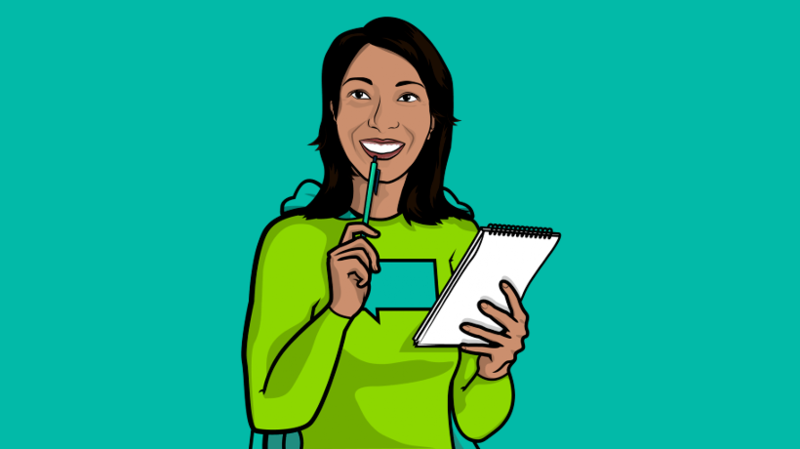 Motivating Your Learners: What's In It For Me? What’s in it for me (WIIFM)? This question drives almost every decision we make, from the moment we wake up and instinctively check our phones, to when we finally switch off at bedtime. WIIFM is the subconscious mantra guiding our every action from composing that perfectly witty Tweet to deciding what work to prioritize or whether to bother with the latest employee training! So, with all the competing priorities of modern life, it’s imperative your training answers learners’ number one question: “What’s in it for me?” It’s time to make the answer glaringly obvious! It’s time to make the training benefits tantalisingly irresistible! You need to answer learners’ ultimate existential question, long before it crosses their mind! Employees should be able to see the direct relationship between training and success. They shouldn’t have to wonder if learning new things will benefit them – this should be made explicitly clear! So don’t shy away from promoting the training benefits. Be loud and proud (and very clear!). “If you take this training you will be able to X, Y, Z!” The benefits could be anything from simply doing your day job better, to lowering stress levels, to achieving that dream promotion! Whatever the benefits are, pack the training full of Epic Meaning by communicating how it benefits both the employee’s personal goals and the wider company mission. This way staff can immediately see how their personal development benefits them, the team, and the whole organisation (the world, the universe!). To be able to successfully communicate the training value, you need to make sure there’s a tasty offer on the table! Research shows development and career opportunities are the top work motivators for modern employees. With this in mind, continuous skills development is an important training benefit to communicate. Make the training value even clearer by telling staff how their new skills will benefit their current job and career prospects. Will the training outcomes make their day job easier? Will it take them one step closer to that coveted accreditation or new career challenge? You could also inspire staff to progress through course content by combining training modules into levels within a curriculum. You could even add an extra element of reward and recognition within the LMS by awarding virtual points, praise badges and certificates for completion of each level! ‘What’s in it for me?’ is not always about what we get out of doing something – it can be about how something makes us feel, too. We are drawn to what makes us feel good and get’s our reward receptors buzzing. On the other hand, we avoid what make us feel bad! It’s the same when it comes to training – Most people would much rather slice virtual watermelons, Fruit Ninja style than do some traditional boring online learning. Why? Because we love to have fun and compete for that all-time high score. We don’t like reams of dull text and stock images! So, to engage your learners, inject your training with that fruity feel good factor! This good stuff could come in the form of engaging gamification that rewards learners with points and badges as they progress. Or it could be as simple as building a gripping narrative into the course content, to keep learners intrigued and inspired. Alternatively, you could up the ante, by building your online training around a meaningful game template to really bring the content to life! 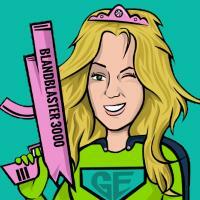 Fun is all well and good…and super engaging, but do you know what’s better? Having fun together, sharing our success, and a healthy dose of competition! You can use social features on your LMS to awaken your learners’ social butterfly, celebrate success, and tap into their competitive streak. Don’t wait until it’s time for some all-important compulsory training to start communicating the development benefits. Instead, embed the values of training into a strong company learning culture. Make continuous employee development a company-wide value that everyone understands! You can achieve this by putting learning and development awareness at the heart of your company onboarding programme. This way, you can win newbies over to the value of training from day one and encourage real behaviour change. For example, offer new starters engaging online training and learning apps that help them settle in and learn the ropes! Make the learning objectives and expectations run throughout the employee experience from inductions and one-to-ones, to promotions and exit-interviews. Tying the learning culture into every stage of the employee life cycle will make training a normal and valuable part of every day. These 5 tactics will enlighten your employees to the endless personal and wider benefits of training by answering that big WIIFM question. They’ll soon see that to succeed, and have fun along the way, they need to get learning! 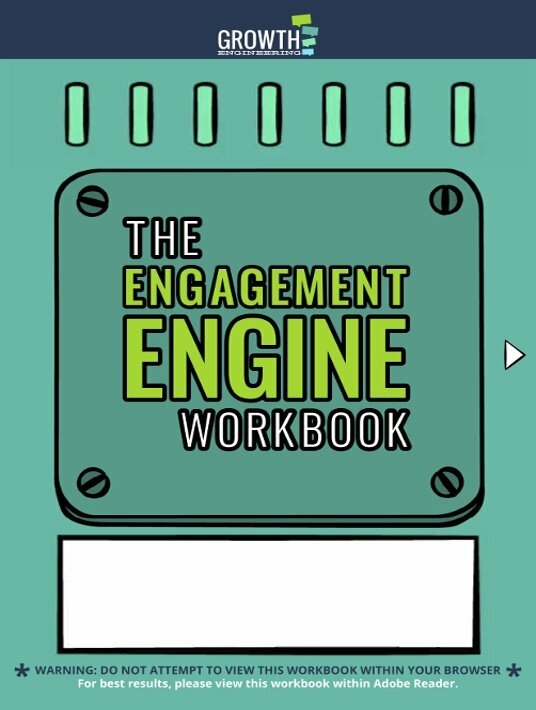 Read more about how to get employees engaged with their training by downloading our free eBook The Engagement Engine Workbook.